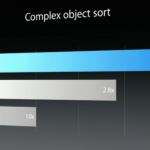 The face of native mobile development is changing indeed … and fast! “Flutter allows you to write cross-platform mobile applications (iOS & Android) using one language: DART, one framework: FLUTTER framework, and it’s created by google; and what interesting about FLUTTER -it compiles down to native so you don’t have a ‘performance hit'”. In the video we go into more detail and hit on a few interesting points. Check it out, it’s worth a look. Enjoy! Just watching the WWDC, and Apple has a new app coming out that will allow students to learn Swift on the iPad. They’ve solved the keyboard issue as well – now you have direct access to code important keys. 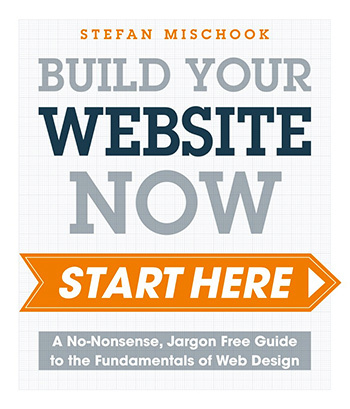 Should be out for September 2016. 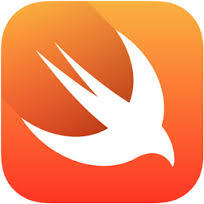 I think Apple’s Swift programming language will quickly become one of the most important languages you can learn. 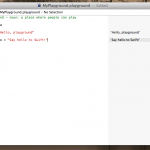 Besides being the language of MacOSX, you can use Swift to swiftly create iOS (iPad, iPhone) games among other apps. … Did I mention games!! Already major gaming companies are porting complete games to iOS. There are new games that now play on both consoles like PS4 as well as the iPad. So now you can play online vs people who are on their PS4, while you are on the iPad. Some of the most popular games in the world are on mobile only – Ipad being dominate. Swift was announced about 2 days ago and I just installed the beta yesterday … so I’ve only just written a bit of Swift code so far. That said, it looks like a powerful language that writes like a nimble scripting language – reminds me of Python. What makes Swift special is found in it’s namesake – it’s fast, easy to learn and easy to write. 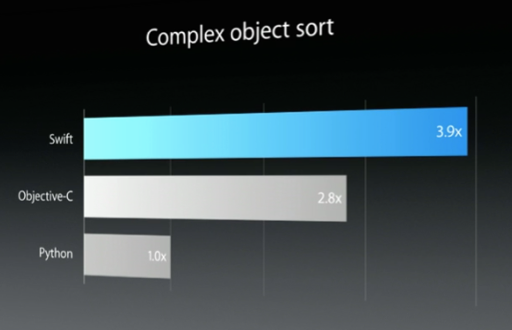 Apple claims Swift runs much faster than Objective C and especially Python. 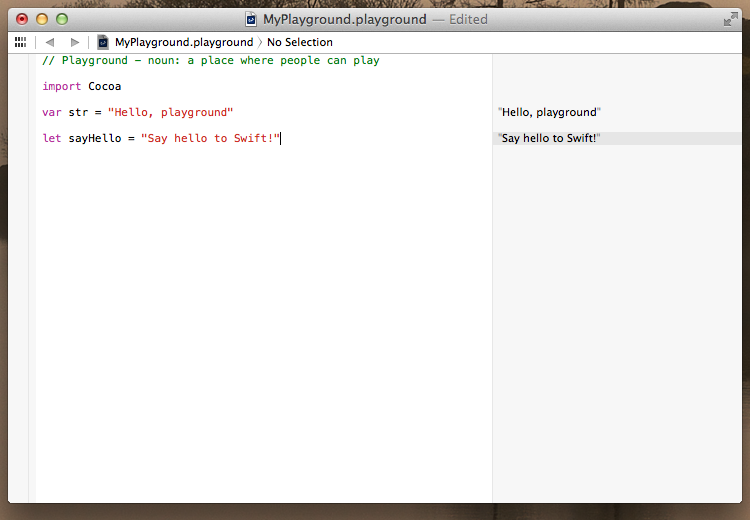 I just started looking at Swift and I plan to dive much deeper into it.